Etna folding table antracite with teak table top and antracite aluminium base. 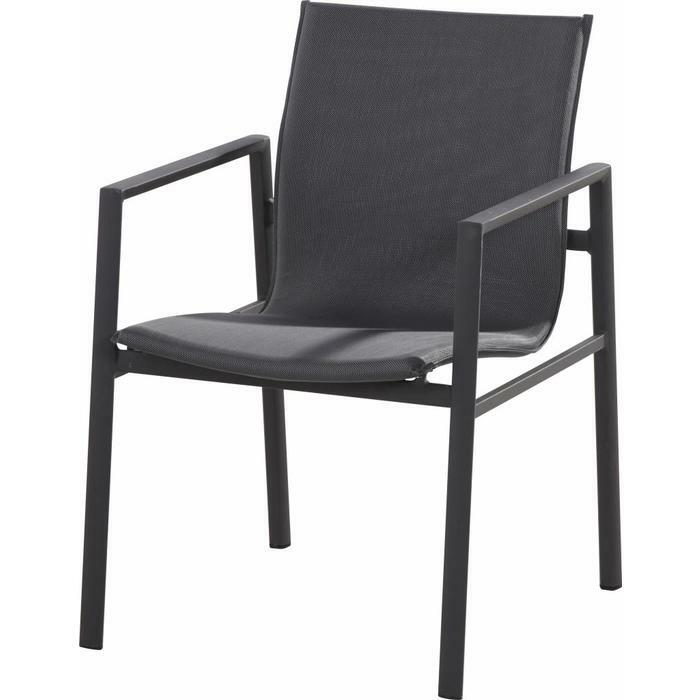 The folding table measures 80 x 80 cm and is suitable for Garden and balcony. 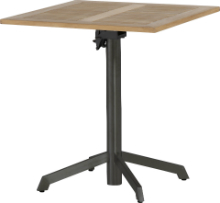 Etna folding table antracite with teak table top and antracite aluminium base. The 80 x 80 cm table is suitable for gardens or balconies and takes up little space. The folding table can stand outside all year round and has a 3 year warranty. Choose from different look and feels and compose it the way you want. Etna folding table is put together from different materials and colors. The tabletop is available in teak, white aluminum, anthracite and taupe aluminum. 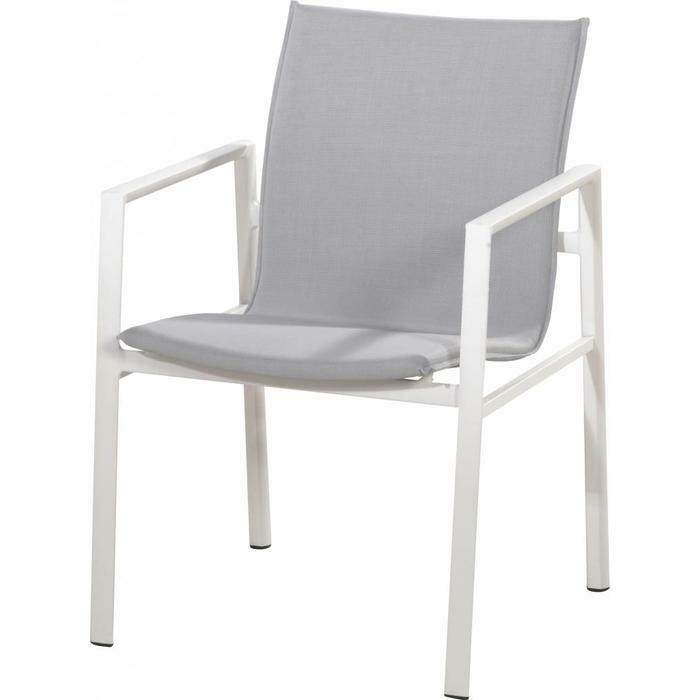 This can be combined with a base in white aluminum, aluminum taupe or anthracite aluminum. You can go for an elegant contrast, or just surprise yourself with a top to toe white table.